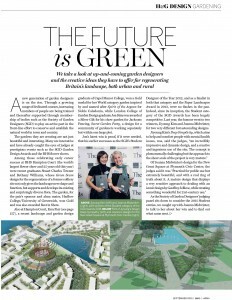 Homes and Gardens magazine - A feature on Jo Midwinter Garden Design. 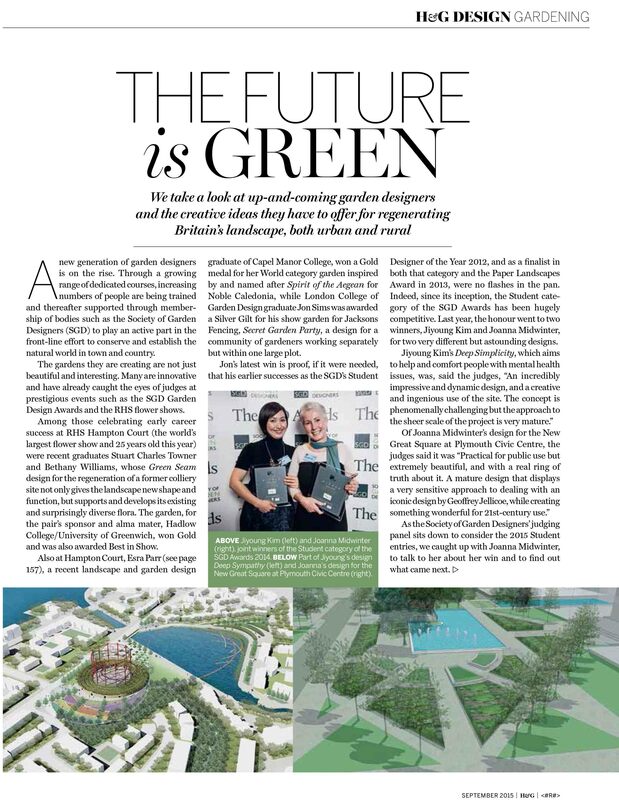 Homes and Gardens magazine features us! 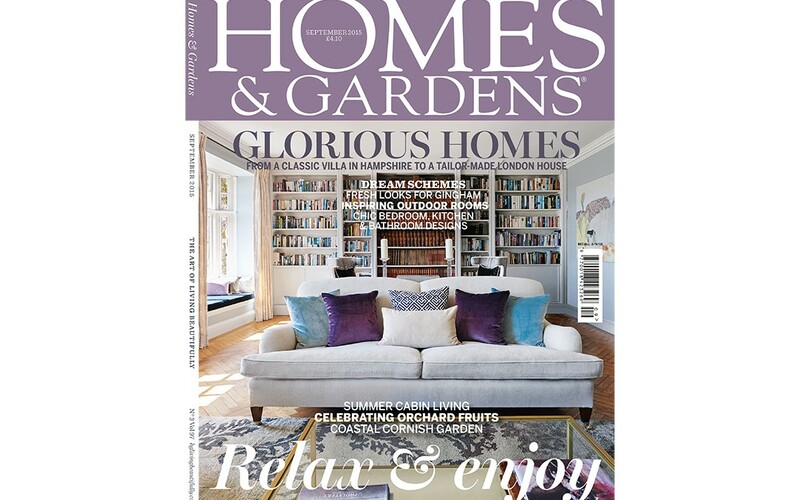 Homes and Gardens magazine is featuring Jo Midwinter Garden Design in their September issue! ‘The Future is Green’ is a three page article looking at up and coming garden designers. 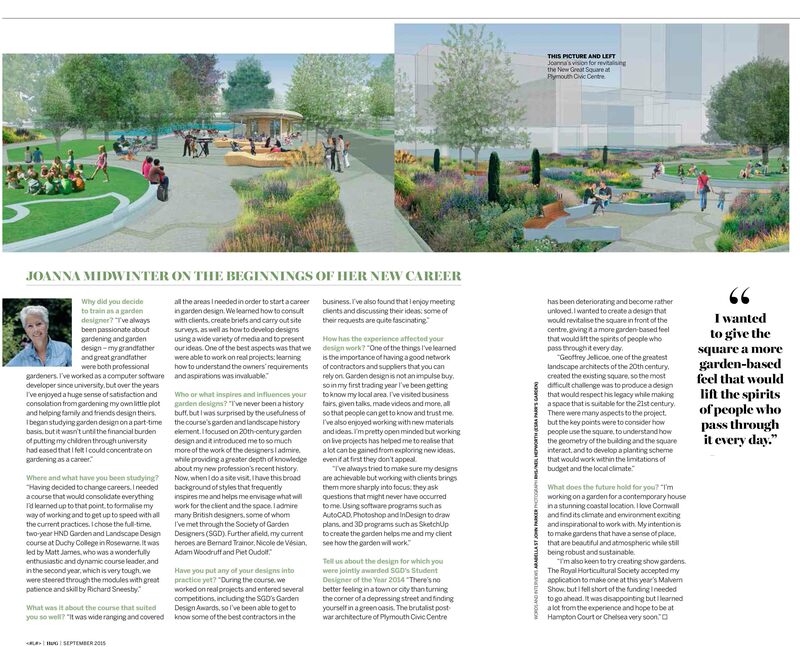 It includes an in-depth interview with Jo about her SGD award, her current projects and her thoughts for the future.